There is no deal. 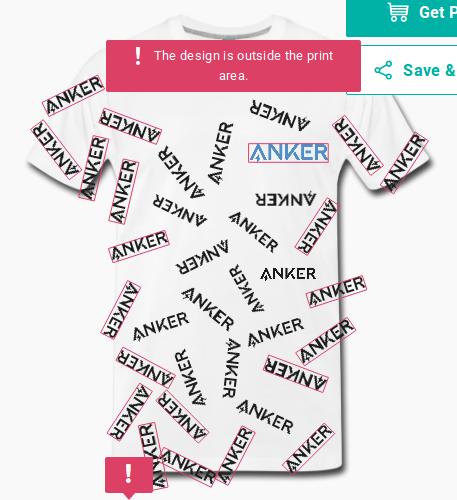 The rules state Anker can use your design and also alter it to their liking. So if you were thinking that maybe the winning designer would receive some sort of compensation I do no believe that is the case. 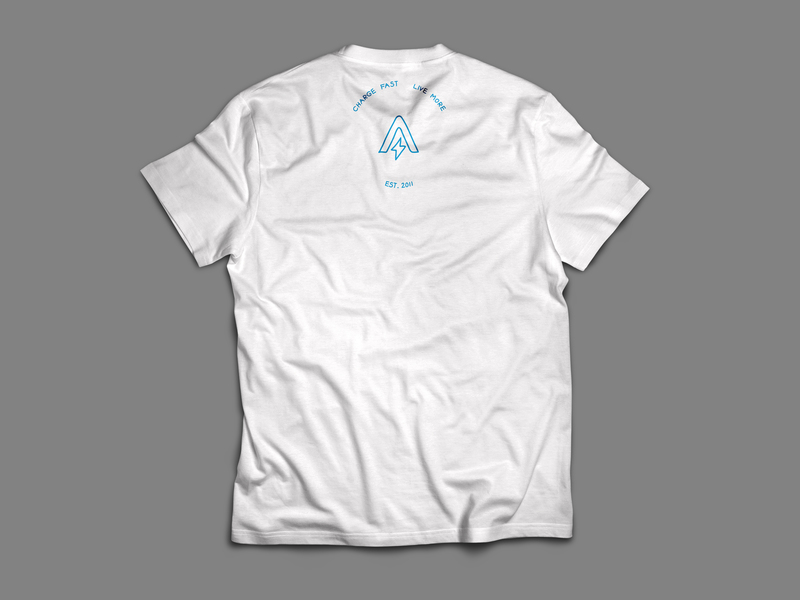 They will only receive recognition that it is their t-shitt design and they will receive a t-shirt along with 20 other individuals who participated and are also chosen by Anker. I like all of your design!! 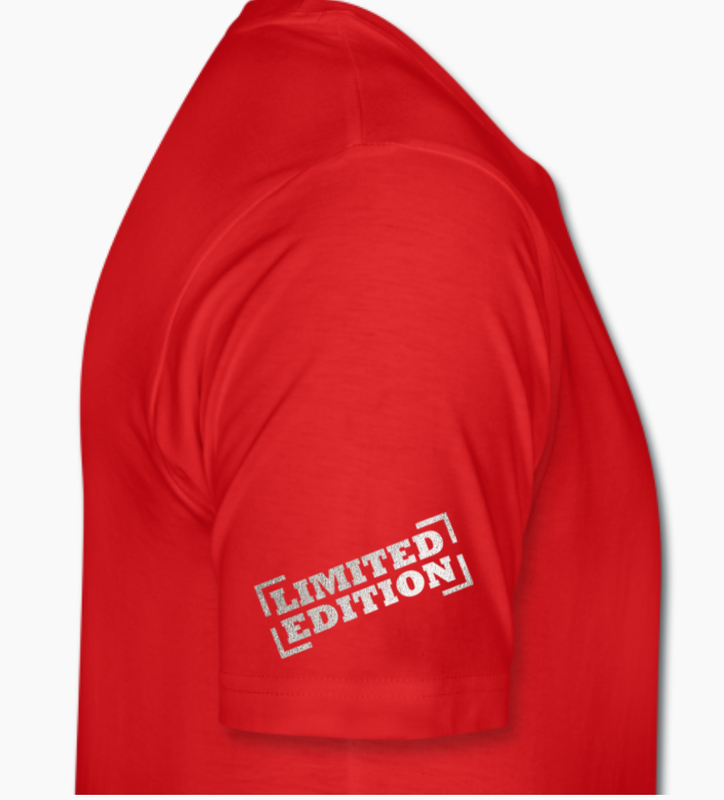 We could offer ladies fit t-shirt, but only 20 participants can win our official t-shirt in this contest! Cool, you also use our slogan!!! You can submit your design to win! 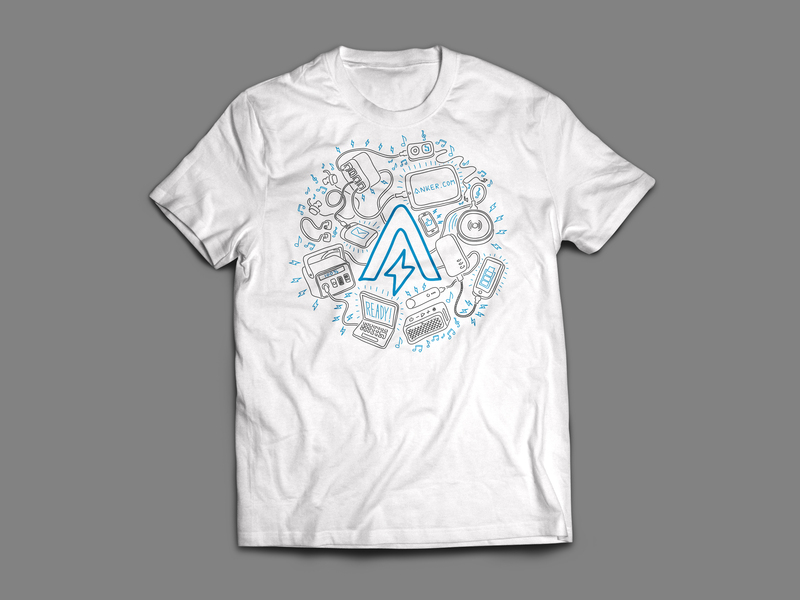 Illustrated line style incorporating Anker products that 'power' our everyday lives (see if you can find them all ) surrounding the Anker 'A' logo. 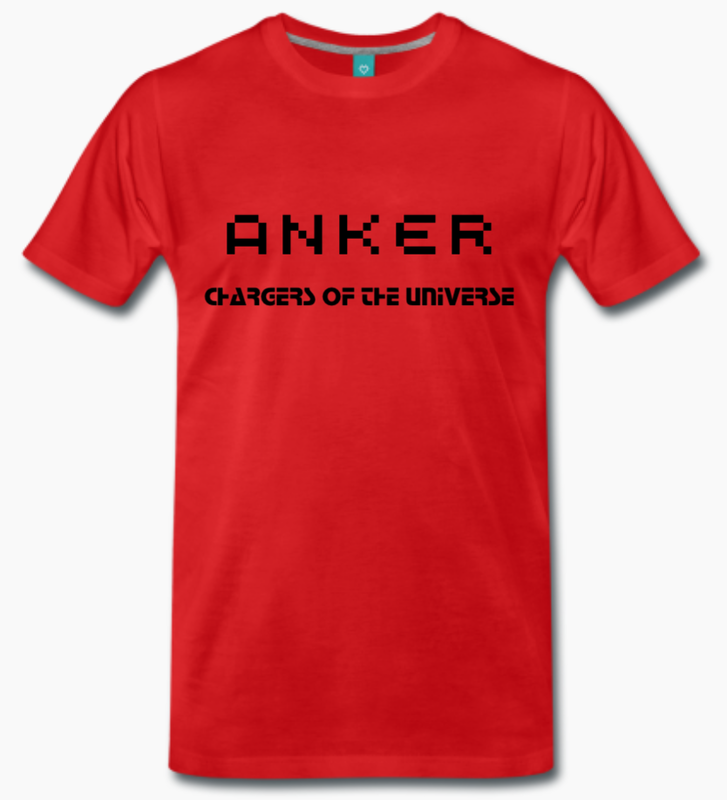 Mainly influenced by Ironman's 'Arc Reactor'; Anker logo being the 'core' that powers everything around it. 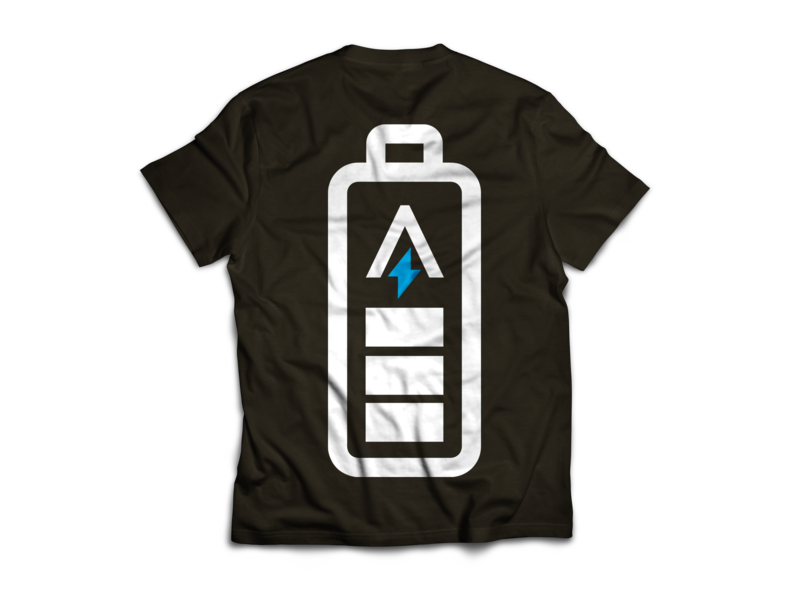 Anker logo with slogan 'Charge Fast, Live More' (which I really like) with company establishment year. 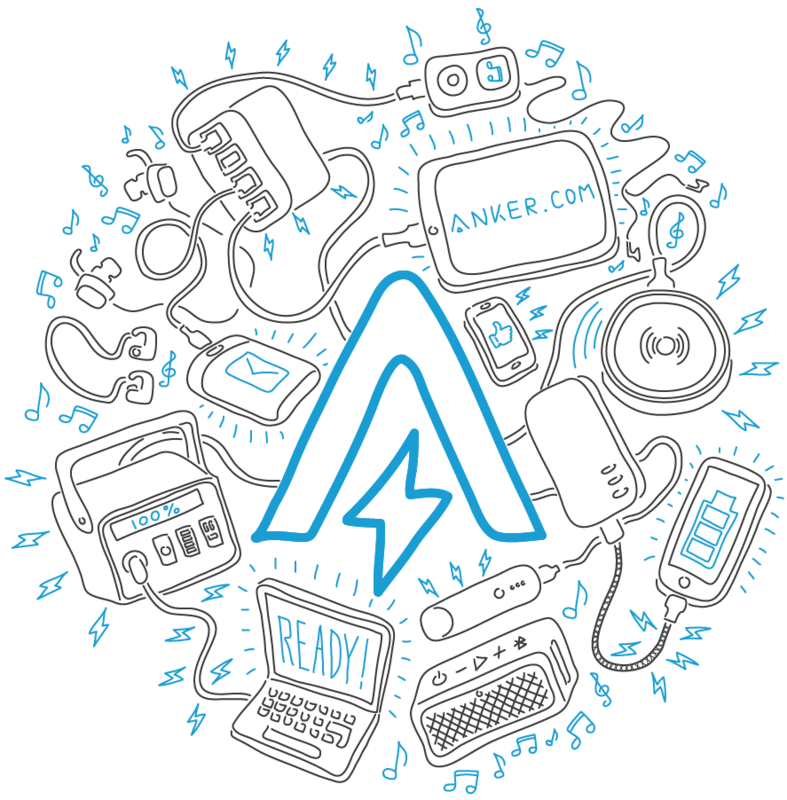 Anker logo in blue surrounded by white line illustration. 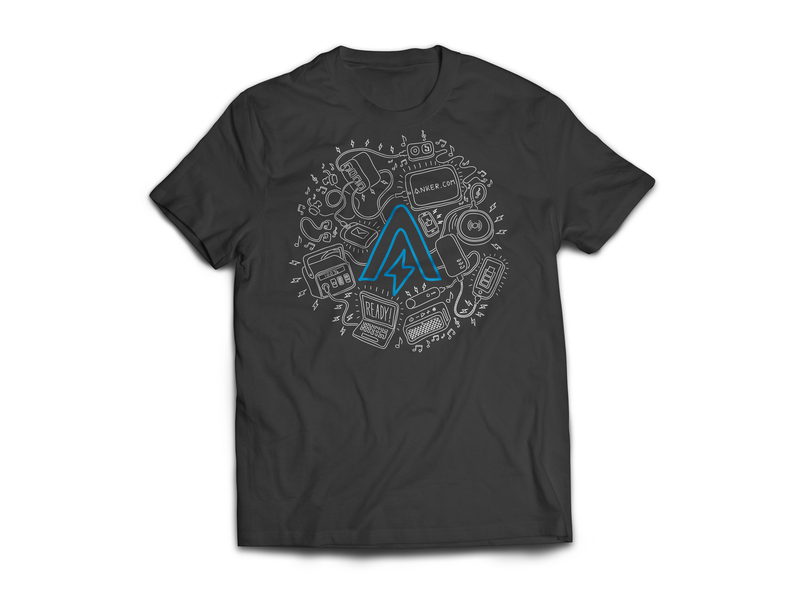 Black line illustration with accents of Anker blue throughout. A post was merged into an existing topic: What is everyone waiting for to be on the POWER DRAW? Well... I'm late... Better late than never right? 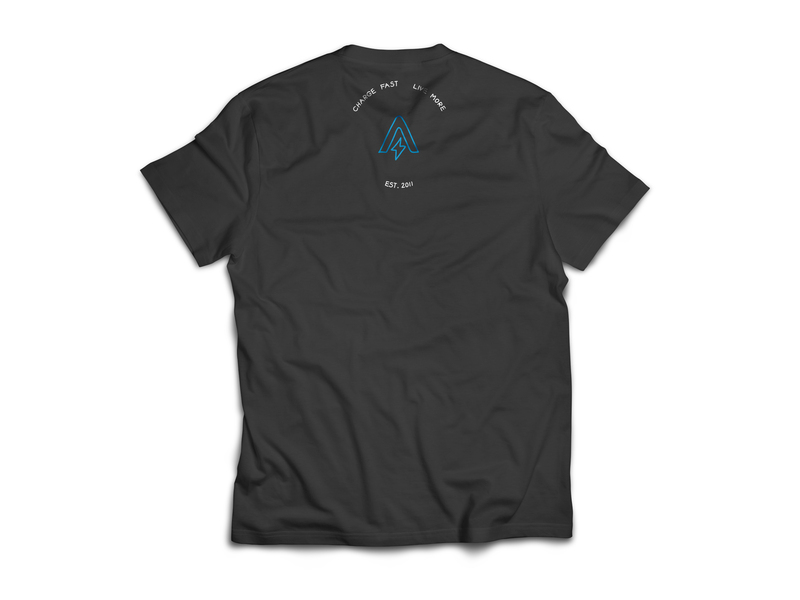 Personally, I wanted a more simple design on the front, so all I put was the A in the Anker logo, as opposed to the full Anker logo (Which is on the back of the neck). I'm sorry that it is so bad, but I hope you get the concept of the t-shirt. 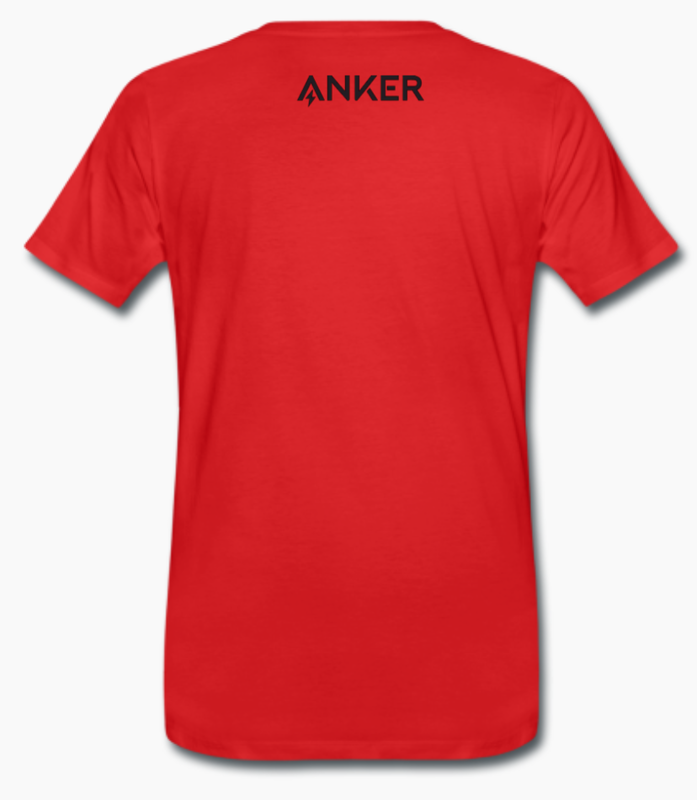 I would like to see a anker shirt with many anker logos on it. 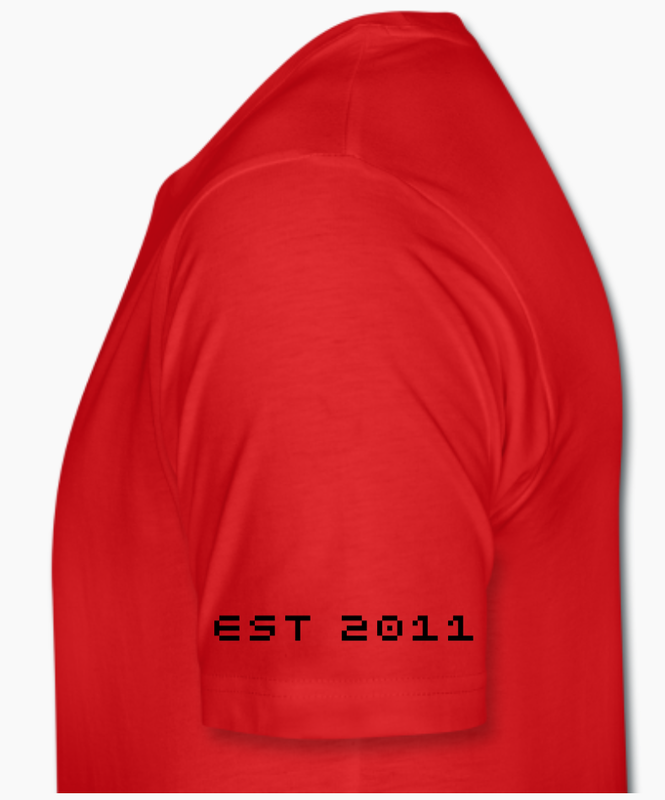 My idea is that you have all over the shirt your logo. Just one logo is in the normal direction and have a different color. On the left side you have your new A with the thunderbolt. I hope you get my concept. The sad thing is that I'm not a designer, but I would like to see this kind of design. So I have only to describe it. Maybe someone has time to this concept in a better model. Cool, thanks my German friend! The design color looks like a glowing silver, it's very special!